Dr. Les Hatfield graduated from Kansas State University, College of Veterinary Medicine in 1988 and haspracticed in the Phoenix are ever since. 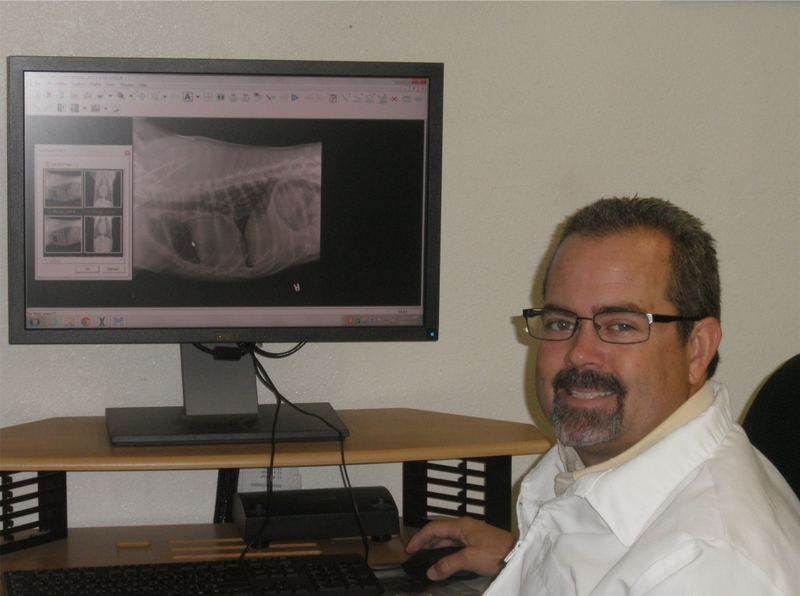 He sees patients at Moon Valley Animal Hospital, as well as, Ark Animal Hospital. Dr. Les' special interests include behavioral health, internal medicine, dermatology, dentistry, oral surgery, soft tissue and orthopedic surgery. He is a member of the AVMA, AzVMA, and is a past chairman of the AzVMA Ethics Committee. He is a past commander and member of the Maricopa County Mounted Sheriff's Search and Rescue Posse. Dr. Hatfield also volunteers with non-profit Phoenix Swim Club where his two daughters are involved in competitive speed swimming. Dr. Hatfield enjoys horseback riding, fishing, team roping and watching his daughters swim. 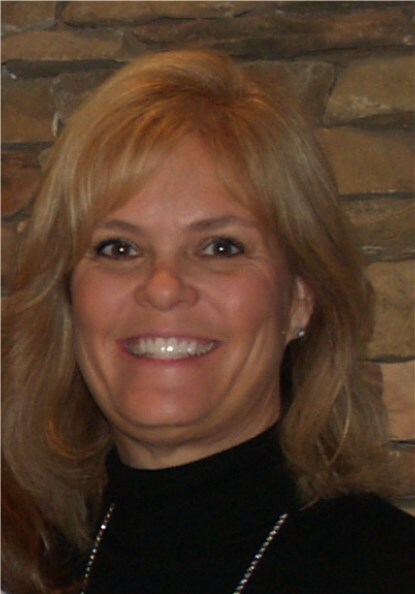 Dr. Lisa Hatfield received a DVM and MS in Microbiology from Kansas State University and has been practicing in the Phoenix area since 1990. She and her husband, Dr. Les Hatfield, acquired Moon Valley Animal Hospital in 1993. Dr. Lisa is a member of the AVMA and AzVMA . Her special interest is in the area of dentistry. She lives with husband, Les, and their two daughters in Glendale, Arizona. Their extended animal family consists of a goldendoodle, a doxihuahua, four horses, and many African sulcatas.